This is a freestanding warehouse within a secure park. 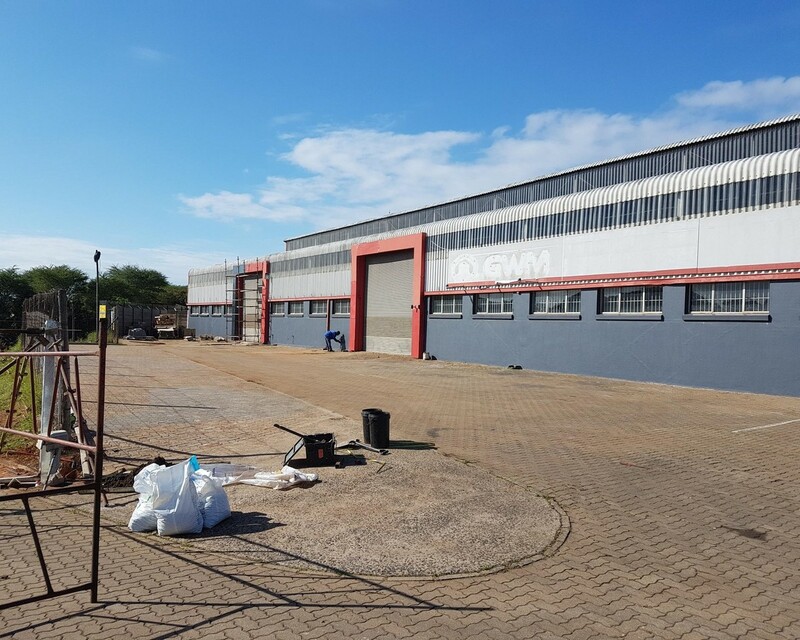 The warehouse is spacious and well lit and is serviced by 3 double roller shutter doors. The building offers a great height and is fully sprinklered. It also has great exposure and signage rights onto the N2 highway. The property is conveniently located with easy access to the N2 highway and is just 5 minutes away from Gateway theater of shopping and 15 minutes from King Shaka Airport.